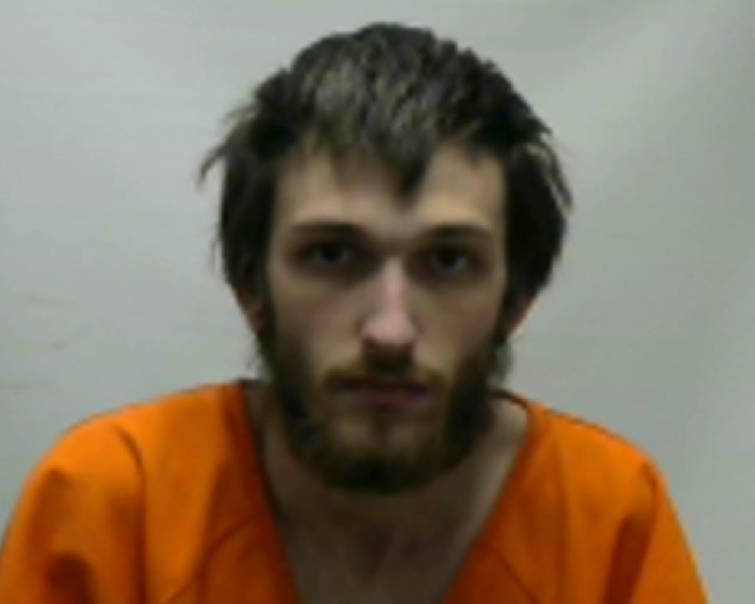 Update at 4:18 p.m.: Bradley County authorities say 25-year-old Matthew L. Wolfcale has been arrested in connection to the murder. Wolfcale was arrested and charged with second-degree murder this afternoon and is in the Bradley County Jail. Original story at 3:33 p.m.: A man was shot and killed early Sunday morning in east Cleveland, Tennessee, according to a release from a Bradley County Sheriff's Office spokesperson. Deputies were called at 4:08 a.m. to 3515 Bates Pike SE where they found the man's body upon arrival, according to the release. The sheriff's office is investigating. A person of interest is being interviewed as well as several witnesses, according to the release. The person of interest and the victim have not been identified. This is a developing story. Stay with the Times Free Press for more.